MMR Longhorns in Grandview TX raising Registerd Texas Longhorns. 100% grass fed, extra lean longhorn beef also available. 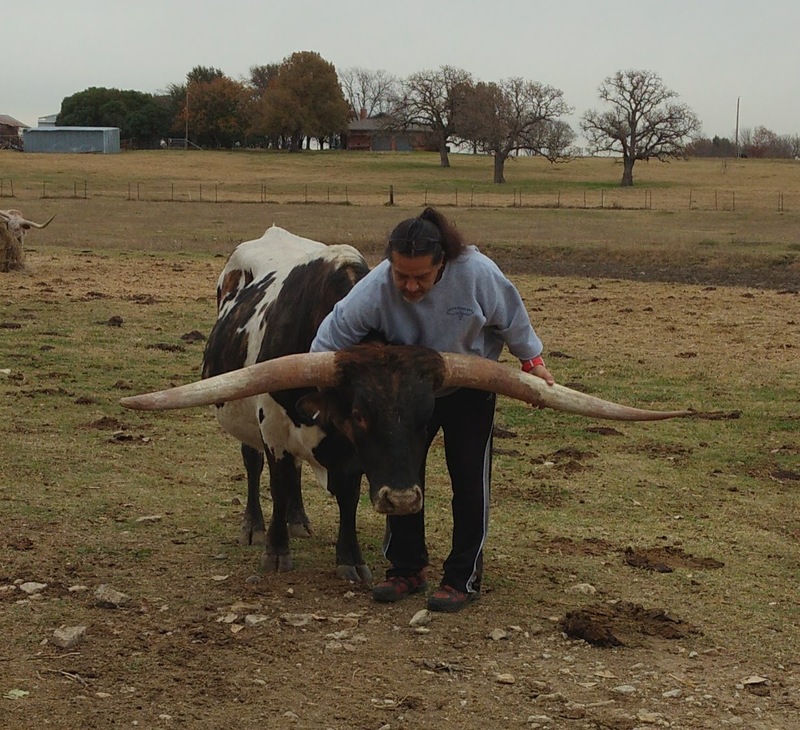 At MMR Longhorns, we do what we love, and love what we do!! Please inquire about any animals featured here.